While it’s nowhere near a final ruling, it’s a surprising development. 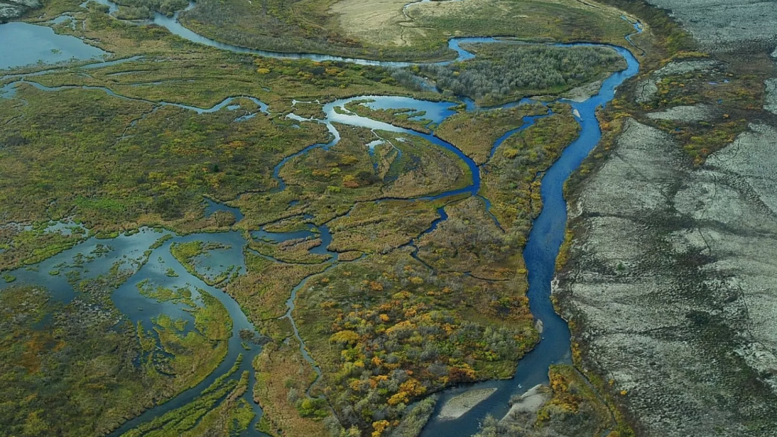 It’s easy to read this decision by the EPA as both a positive step towards protecting Bristol Bay, and yet be cynical about the long term intentions of the Pruitt-led EPA. Certainly by deciding to adhere to established procedures, the EPA will be on stronger legal footing regardless of which final determination they arrive at. Our point of view here at Tidal Exchange is that mining at the headwaters of Bristol Bay is a long term mistake not only for fish, but for Alaska itself. We continue to encourage readers to learn more about this project, and provide comments to officials. 1 Comment on "EPA Leaves Pebble Mine on Hold, For Now"
great news! I live in Alaska, and I can tell you, NO one and I mean NO one wanted a this to happen at Bristol. It would have destroyed everything.